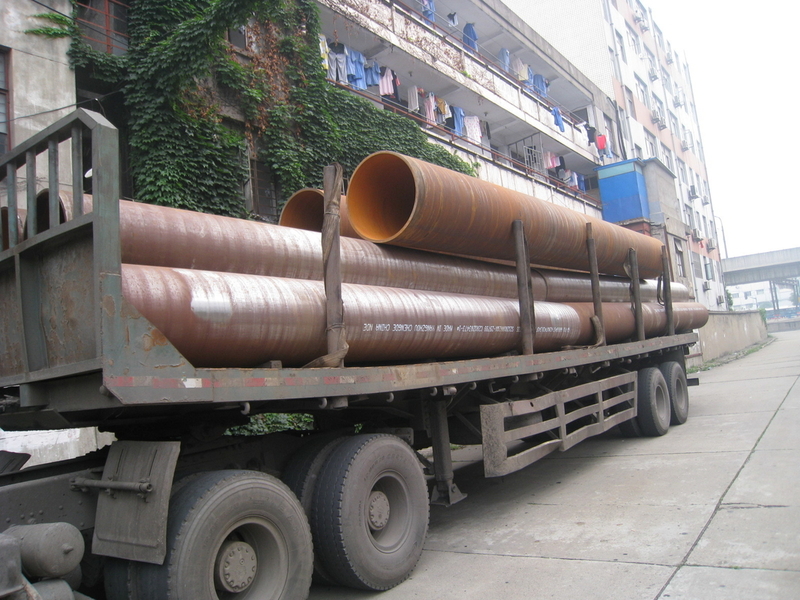 ASTM A335 P12 alloy pipes are used for power stations, nuclear power plants, chemical plants, oil refineries, industrial plants and so on. * If the steel grades and size you are looking for are not listed above, please contact us for further information. 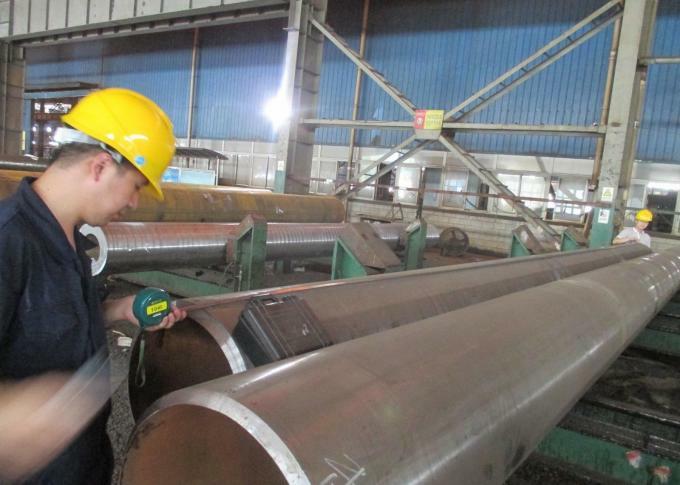 Chemical composition, mechanical properties ( tensile strength, yield strength, elongation, flaring, flattening, bending, hardness, impact test), surface and dimension, NDE, hydrostatic test.